The Artland oasis beverage ice pail has a classic vintage design, that also is innovative and useful. Attached to the side is a bottle opener with a holder, a unique addition for opening up bottles right on the pail. Throw some beer, soda, or juice in with some ice, and you have an instant party pail. Set it on the table, near the grill, or by the pool and enjoy your drinks. 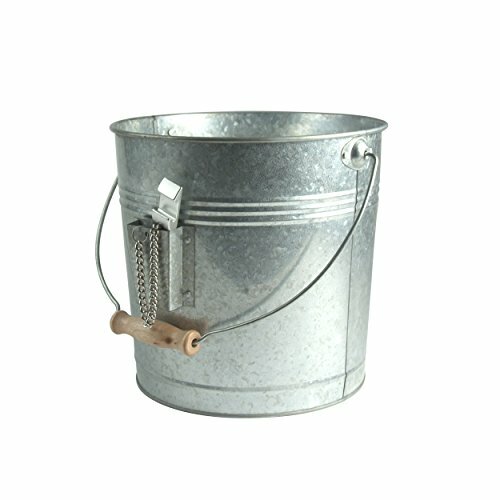 It also has a gorgeous wooden handle for easier transportation of the pail and its contents.